The year 2013 is almost one and 2014 is right around the corner now. This year has been a big and successful year for the Android platform. We’ve seen a lot innovation and new features added to the platform. However, people who are still looking for an Android smartphone should not worry because we’ve compiled a list of the top android smartphones 2013 just for you. Check out the list below and let us know if you’d like us to add/remove any device. 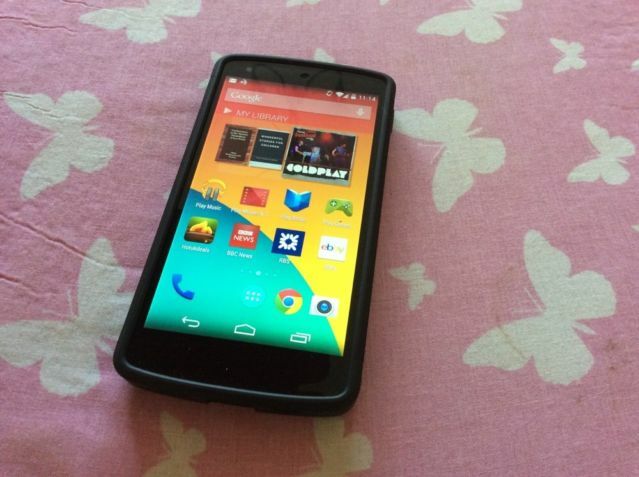 Google’s latest flagship device manufactured by LG. It’s one of the best Android smartphones out there and the best thing about it is the $350 price tag. When compiling a top Android phone list one can never NOT include a Galaxy device by Samsung. 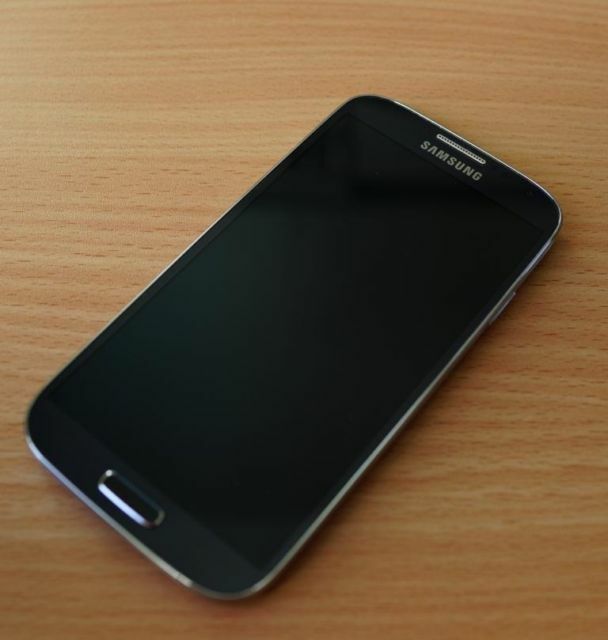 The Galaxy S4 is the flagship samsung smartphone. It offers completely new features and latest innovation in the smartphone field. If you’re a fan of Samsung, in that case the Galaxy S4 is the suitable phone for you. Not a big fan of Samsung but still want one of the best Android phone out there in the market? 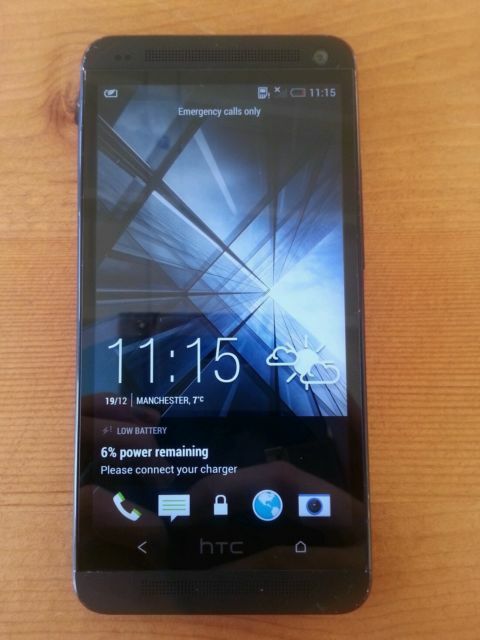 Well, luckily, HTC has got you covered with their flagship HTC One smartphone. It’s a beautifully designed and powerful android phone. In terms of looks, it blows any other phone out of the water. If Google asked LG to make their Nexus phone then definitely LG has a great phone of their own which made Google to change OEM. 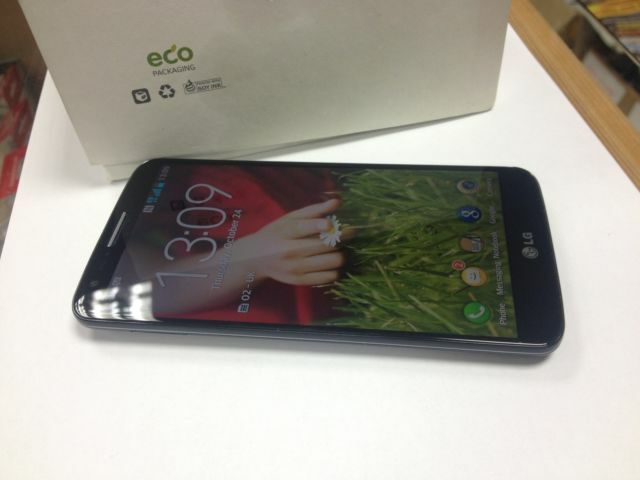 LG G2 is one of the most underrated phones of the year. It beats every other phone in so many aspects but still it has reached a wide audience, maybe because people don’t like LG’s software. 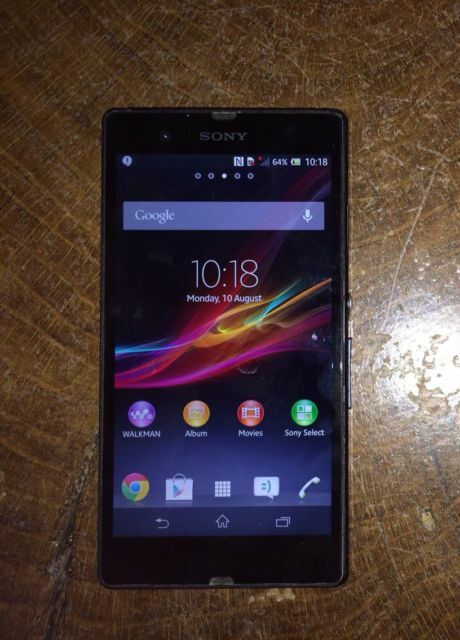 When talking about sleek and beautiful design we can not over look the stylish Sony XPERIA Z phone. It’s one of the most stylish android phones out there and better yet it’s completely water resistant.